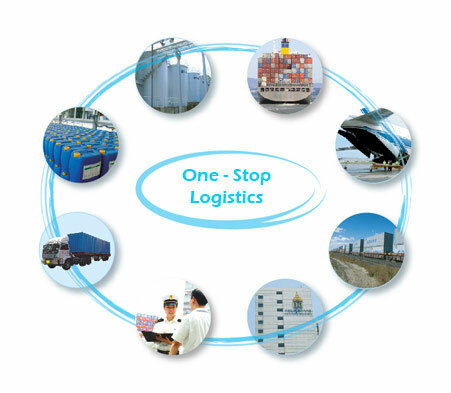 Dearborn International is the leading logistics company in Thailand. 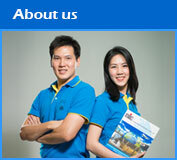 The commitment to success is the first step that you must cooperate with us. 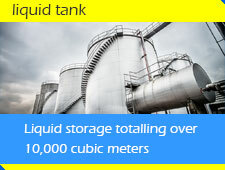 We have revolved 20 years experiences to a valuable solution in order to deliver precise implication to our clients. We believe integrity is critical to any successful business. We pride ourselves in seamlessly working together to help your company reaches its goals. Dearborn International have been certified to the international ISO 9001 : 2008 standard for organization's quality management system. We work hard to earn and keep your business successfully, and we are always looking for ways to improve service to our loyal customers. Our philosophy is simple : Take care of the customer and everything else will take care of itself. "Our goal is to assist clients to reduce threats and achieve their business succeeds in a long - term." 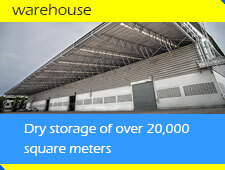 Warehousing : Our warehouse of dry and liquid cargo facilites are modern and strategically located in the industrial areas. 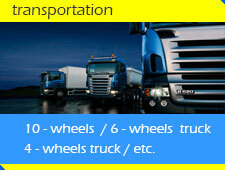 Transportation : Our distribution services include 10-wheels trucks, 6-wheels trucks, and 4-wheels trucks. Cross Docking : Our Cross Docking services help clients save money by shortening their supply chain and lowering their total overall landing costs. 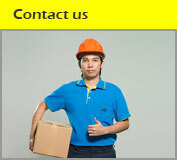 Manufacturing : Our manufacturing support services create efficiency in the delivery and packaging of raw materials. 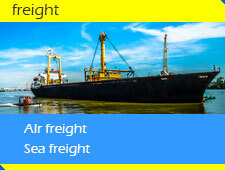 Customs clearance : Our customs clearance services include Import/Export license application services for restricted items, Freight quotation for export. Document : Our documentary services include coordination between various agencies - TR, Bank Guarantee, D/O, and other shipping documents.